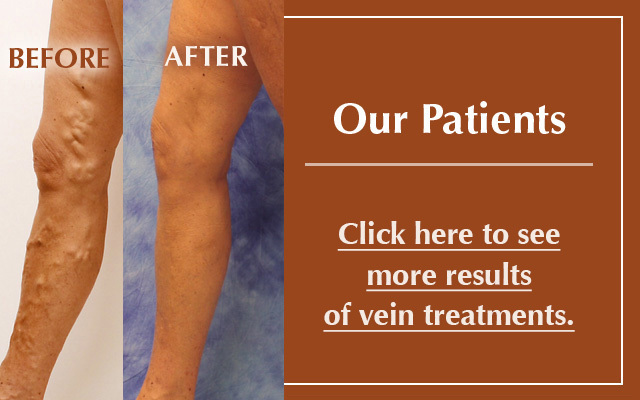 Thank you for your interest in the Vein Healthcare Center. 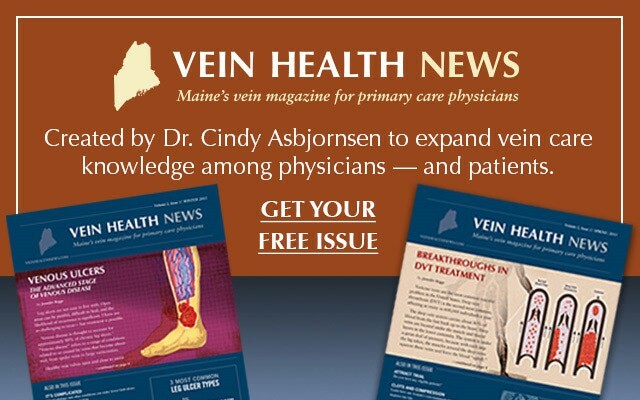 Vein specialist Dr. Cindy Asbjornsen is dedicated to providing outstanding medical treatment in all aspects of vein health for patients in all stages of venous disease. 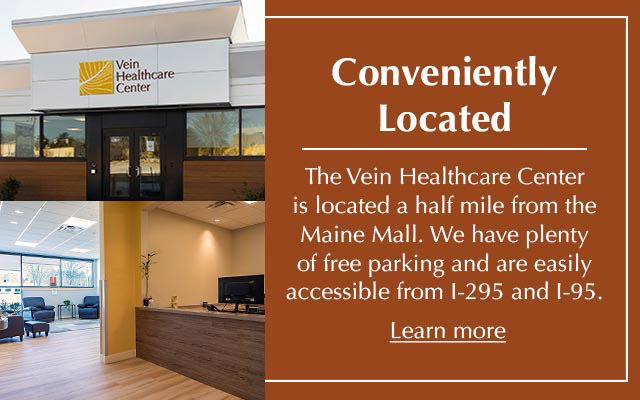 To schedule an appointment at our South Portland office, or to ask any questions you may have about your vein health, call us at 207-221-7799, or email us at info@veinhealthcare.com. 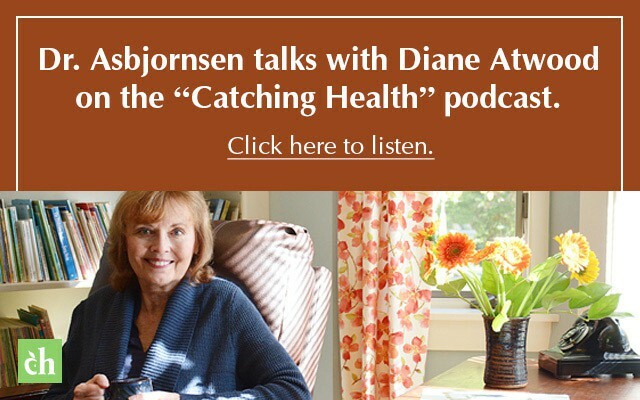 Dr. Asbjornsen welcomes the opportunity for referrals from physicians and medical professionals whose patients may be new to vein treatment, and those who have had previous experiences with vein specialists and have been dissatisfied with traditional, more invasive approaches to treatment. 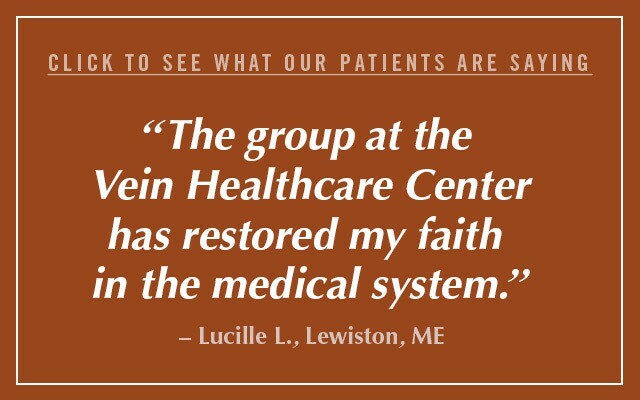 Medical professionals interested in doctor to doctor consultations, or those who have questions about the latest approaches to vein care, are encouraged to contact the Vein Healthcare Center.